Are you ready for a coworking environment? Home › Durban › Are you ready for a coworking environment? For me, one of the pitfalls of working from home is the sometimes intense isolation. And it’s at times like these that I long for the hustle and bustle of a newsroom. Don’t get me wrong, I love that I can roll out of bed, brush my teeth (maybe 😁) and head to my office to get stuck in a day’s work. Sometimes, if the need arises I can even work from my bed. A sick day means I can still be productive without infecting an entire office of people. But, it takes a special kind of commitment to stay focused when you’re working from home. And as a freelancer, I am beginning to see the value in mixing it up a bit. The idea of coworking is not new. But it has yet to gain traction in Durban. In fact, many of my colleagues look at me in positive horror when I mention it. Sigh… I despair at how slow our beautiful city is on the uptake. However, I am convinced that coworking is the way of the future. It is an integral part of the rapidly growing gig economy. And if you look at the rest of the major cities in South Africa, coworking is a growing and popular trend among many freelancers. 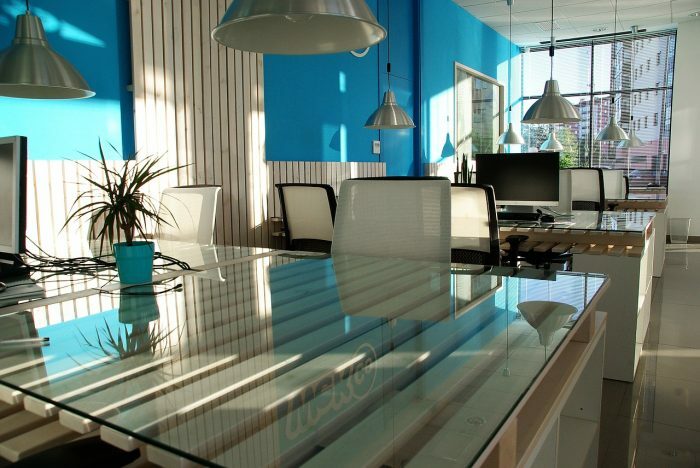 Coworking is a growing and popular trend among many freelancers. Coworking is a new term. But even before it was coined, the activity can be traced back hundreds of years to creative collectives who worked together. Coral Braun has written a great article on the history of coworking if you would like to know more about it. There is definitely a social element to the coworking phenomenon. So if you prefer going it solo this may not be the ideal workspace for you. Coworking offers me a solution to the isolation I sometimes experience while I work at home. And at the same time, I am able to escape the distractions of my home – that ever-present snack in the fridge, the ring of the doorbell at inopportune moments, or the neediness of my cat when I’m on deadline and he needs to knead on my keyboard or engage in a few headbutts. Coworking can happen in offices, homes, and spaces that are specially created. These spaces are social, collaborative, and informal to some extent. The space is managed much like a cooperative. Think community, openness, collaboration, accessibility and sustainability. 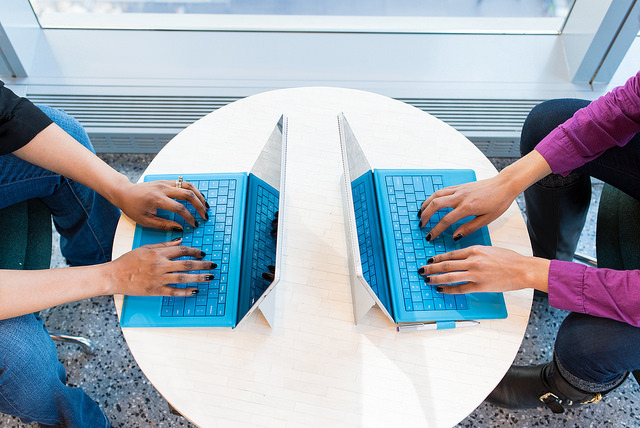 The idea is that people can work in a shared environment but still be productive. Coworking spaces are social, collaborative, and informal to some extent. 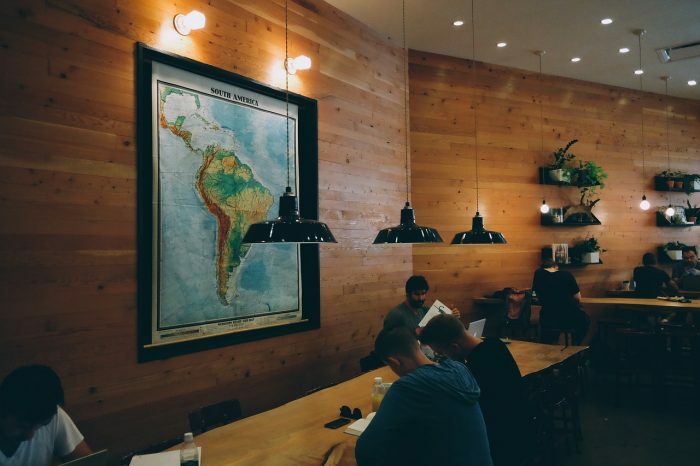 As a newbie freelancer, coworking is especially appealing because of its implicit promise of encouraging a creative environment where like-minded people can collaborate and network. The people you meet at a coworking space could be looking for your kind of work and/or they could point you in the direction of possible work. Coupled with reliable, unlimited wifi, printing services and even good coffee on demand, these spaces are so much more alluring for me than an often-noisy coffee shop or café. Of course, coworking spaces are businesses in themselves, so they aren’t free. But, with prices ranging from R60 an hour to R3000 a month at the places I researched in Durban, I certainly find them more cost-effective than renting out office space or struggling with a temperamental printer at home. There is also the problem of noise and a lack of privacy in an open plan environment. Some hot desks are partitioned off and offer more privacy, but if you are easily distracted, this type of environment may not be ideal. Also, If your work involves many face-to-face meetings or phone calls with clients this too may not be an ideal environment for you. Coworking is a lifestyle choice. It’s not something to opt for without thinking it through carefully. One of the most important questions you should ask yourself is do you have the personality for it. And are the people you share the space with going to enhance your work life or make it more difficult. Durban has a number of coworking options to choose from. I’m off to try out a few and offer my thoughts on them. Read about Home Bru Graft Café here.